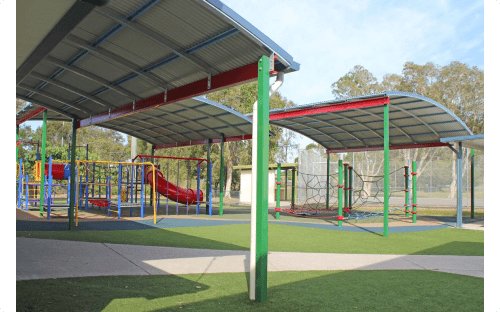 There are many advantages to installing a shade sail including protection from the elements and the aesthetic value it can add to your playground. 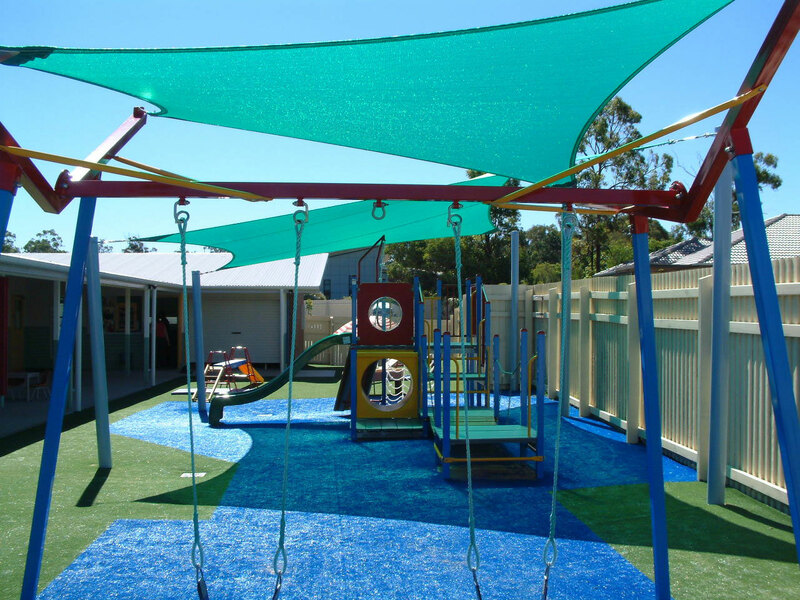 Shade sails are a popular way to keep an area cool in our harsh Australian summers. 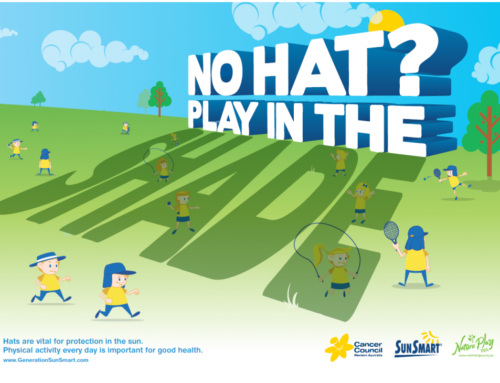 They are an attractive and effective choice of protecting the body from the sun and have a low impact on the environment. 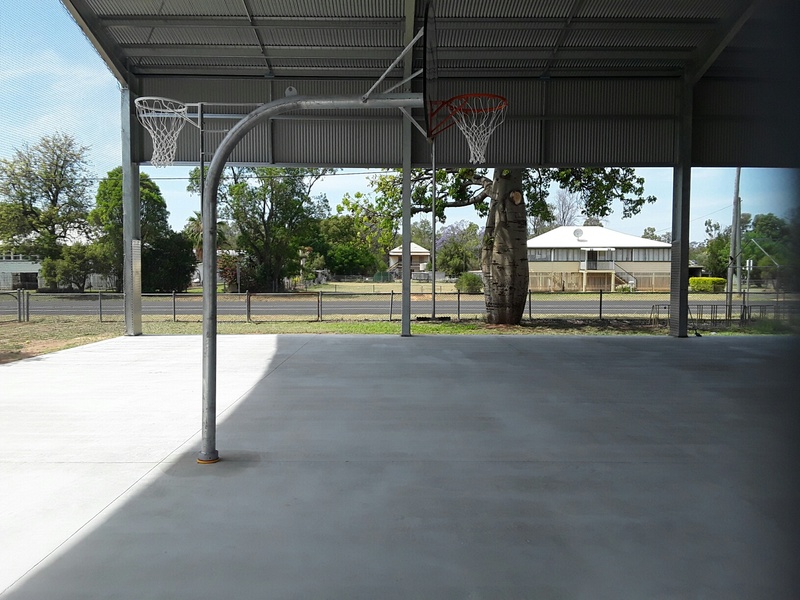 The benefits of installing a shade sail are many. 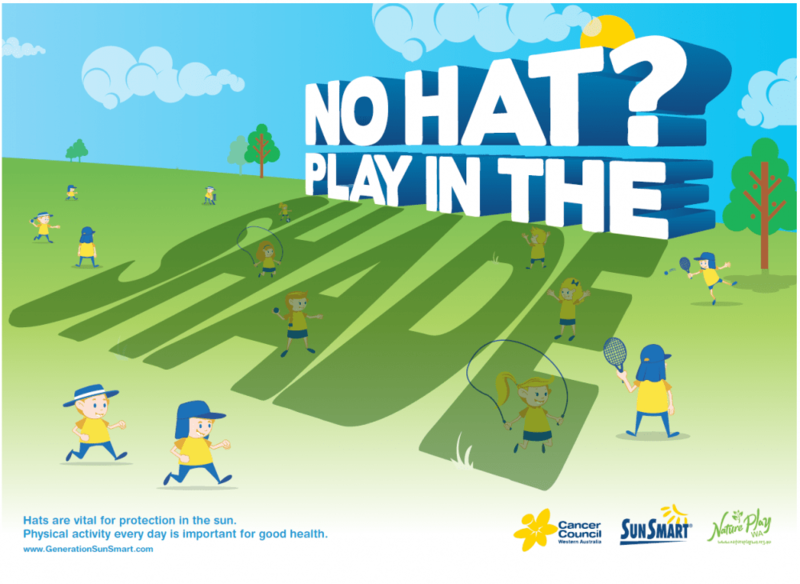 When you are out in the sun you are exposed to the harmful UV rays that can cause skin cancer. 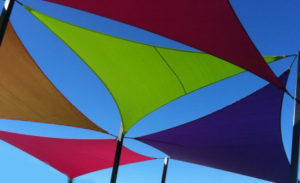 Shade sails offer protection from the sun and limit the direct exposure. They also offer protection from slight drizzles of rain. 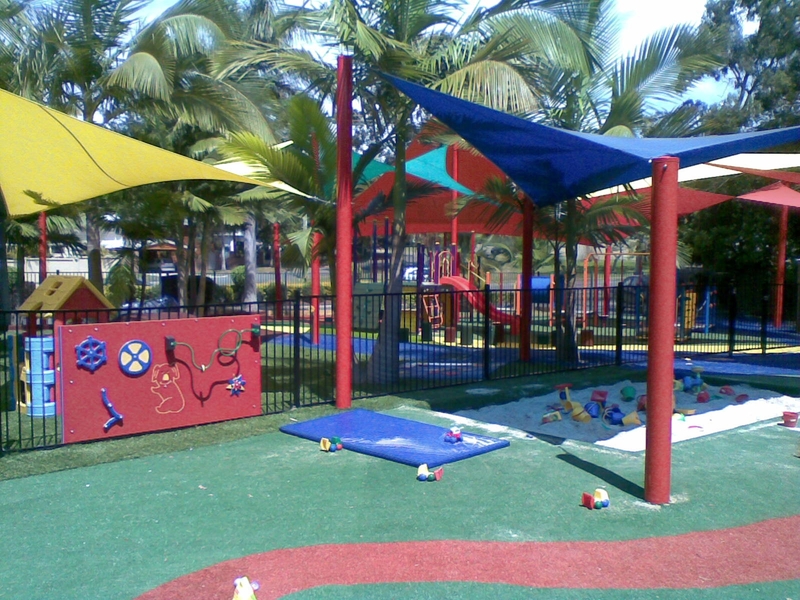 The material that a shade sail is made from is a semi-permeable fabric that allows the circulation of cool air. The temperature below a shade sail can be cooler by at least 10 degrees. 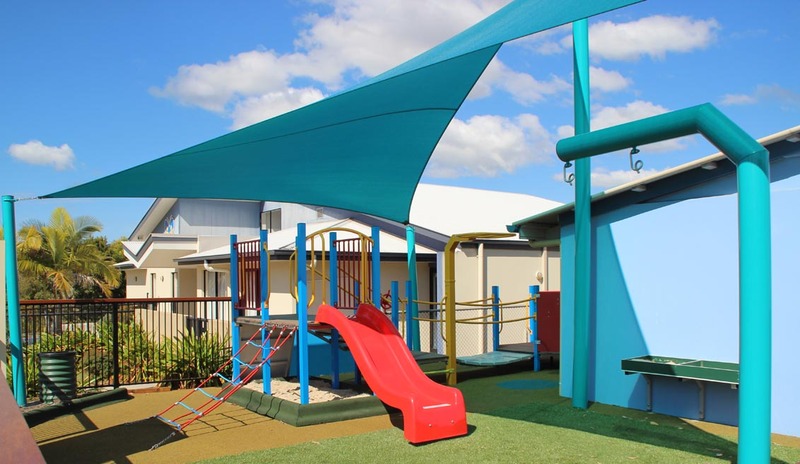 Shade sails come in an array of different sizes and colours and allow you to decorate your chosen area with a complementary colour scheme and style. 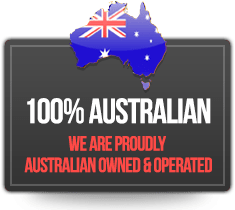 They can be easily installed in a matter of days and can also be effortlessly removed. 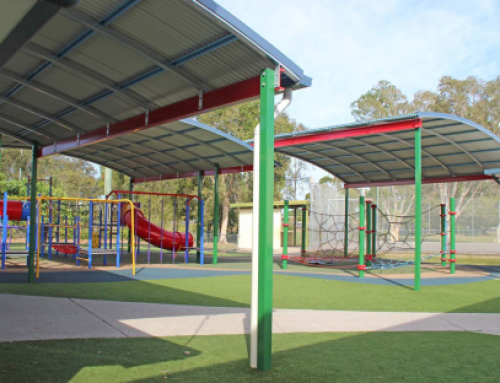 Some popular places shade sails can be installed include parks, playgrounds, sports clubs, around the home and amphitheatres. For more information on installing a shade sail please contact us today.